Due to its design, the W60 series motors are more compact than their predecessors. The three-phase induction motors by WEG are designed for the 2,300-13,800 V voltage range and are available with frame sizes from IEC 450 to IEC 1000 (NEMA 7000 to 1600). 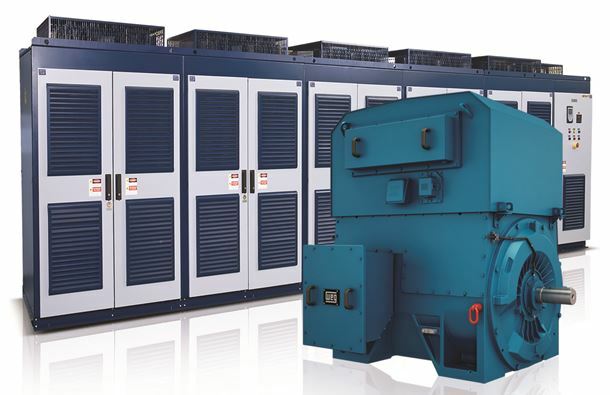 Designed for industrial applications such as compressors, pumps and fans, the W60 line could provide high performance and reliability even under difficult operating conditions. The W60 is used mainly in the oil and gas sector, in mining, for electrical generation in power plants, in cement production, as well as in water and wastewater applications.